What is a dream but a fight against the odds; a struggle to rise above the ordinary and express a creativity that encapsulates the soul. When love is shared, that emotion becomes a dual consciousness. As a small child, Seth Ward had seen a valley filled with wild strawberry plants and had imagined that one day he would own that land and cultivate those plants. Growing to adulthood and facing the harsh reality of raising two small children in Bloody Kansas of the 1850's, however, life was reduced to dreary survival and dreams were tucked away into the recesses of yesteryear. 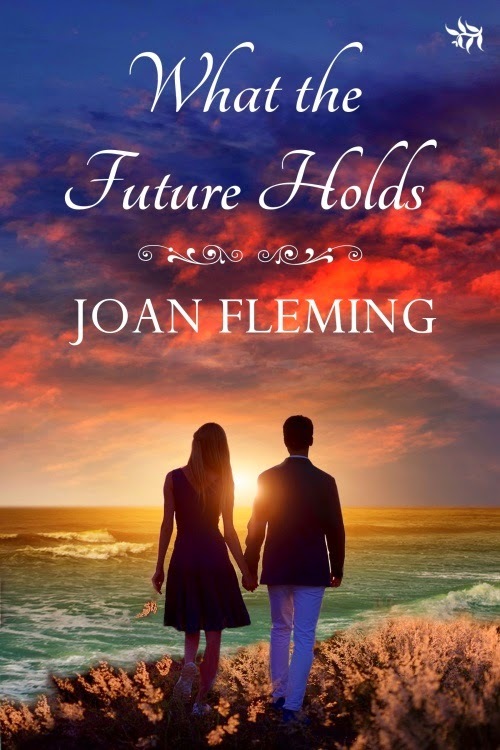 When love and remarriage came to Seth unexpectedly in the person of a strange, wild, nautical woman named Nelander, he shared his dream and she determined to make it a reality. 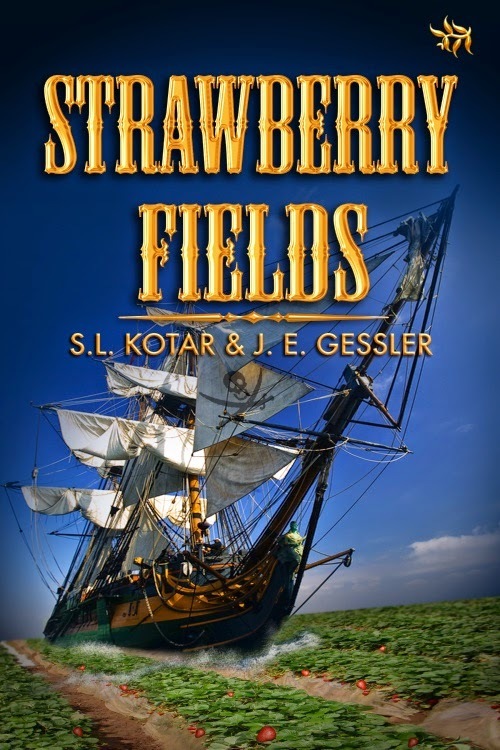 A sad twist of fate brought the strawberry field into their possession and using the last of her seaman's savings, she bought 5,000 plants to add to the wild variety in the hope the family could make a success growing and selling the sweet berries. The enterprise faced nearly insurmountable obstacles but as often as disaster struck, the touch of a higher power seemed to guide their way. With the assistance of two former slaves, an elderly woman and her son, the small clan of "Kansas Pirates" persevered, ultimately discovering that one dream had the power to blossom into dozens. Visit SL and JE at Heart of Fiction today. Leave a comment or question with your email address, and enter a chance to win a free copy of this book. Visit C. Margery at Heart of Fiction today. Leave a comment or question with your email address, and enter a chance to win a free copy of this book. Jocelyn Ramsey, an American, is new to London society and when her aunt and uncle introduce her to the Ton, Jocelyn makes a splash and it’s far from socially acceptable kind. In the midst of her social faux pas, Jocelyn meets a knight in shining armor and everything changes for her but is she ready for that change? She’s finding the trouble with British Lords is they are never predictable. 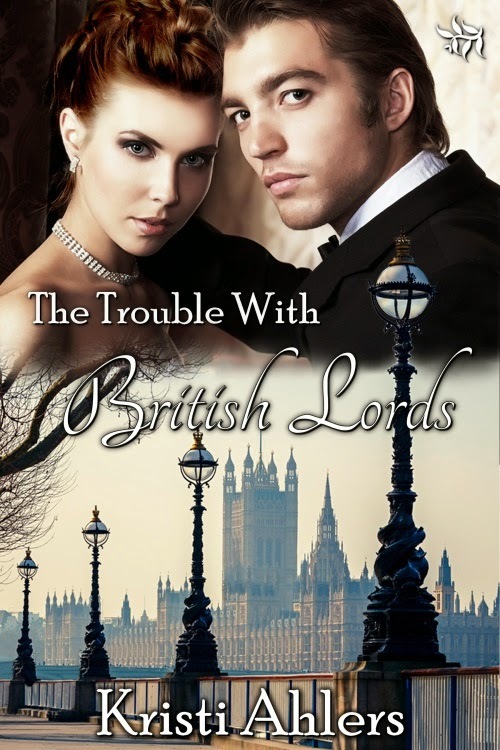 Cameron Rutledge is the Duke of Chattaris and he is instantly charmed by the little American beauty and can’t understand why she seems ambivalent to his advances. She intrigues in and the more time he spends with her, the more he wants her. He’s not about to let this woman walk out of his life. He doesn’t care what trouble he has to go through to get her. Visit Kristi at Heart of Fiction today. Leave a comment or question with your email address, and enter a chance to win a free copy of this book. Gilda Scarlotta discovers her parent’s lifeless bodies in their upscale home only to have their murderer turn his gun on her. Left for dead, she recovers and identifies the assassin as a member of the Buffalo mob. The FBI places her in a small Ohio town under the Witness Protection Program. Gilda falls in love with the local chief of police, and just when she believes her life is safe, the mob learns of her new identity. Visit Joyce at Heart of Fiction today. Leave a comment or question with your email address, and enter a chance to win a free copy of this book. Visit Charlotte at Heart of Fiction today. Leave a comment or question with your email address, and enter a chance to win a free copy of this book. 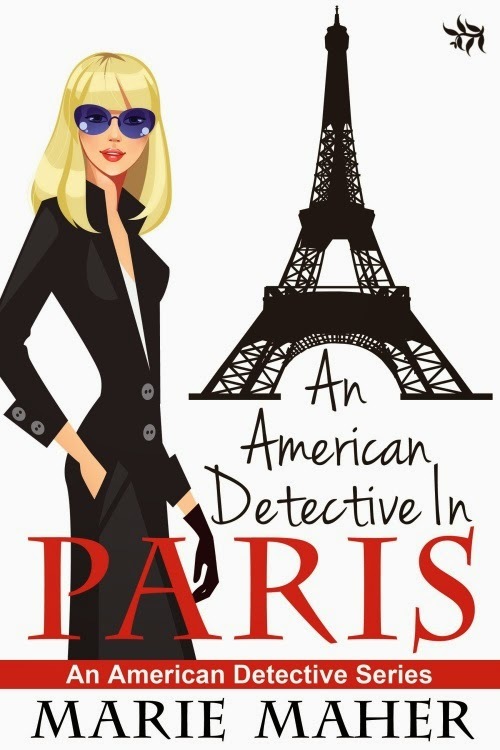 Kelly Sanders is an American private eye living and working in the romantic city of Paris, though romance for her is thin on the ground at the moment. She doesn't have time for love anyway, having been commissioned to catch a jewel thief! This thrilling chase in the run-up to Christmas leads her across Paris, and up the famous Eiffel Tower. She is aided and abetted by her new friend, Michel Philippe, and hampered by police detectives, Capitaine Martieu and Lieutenant Basteaux. 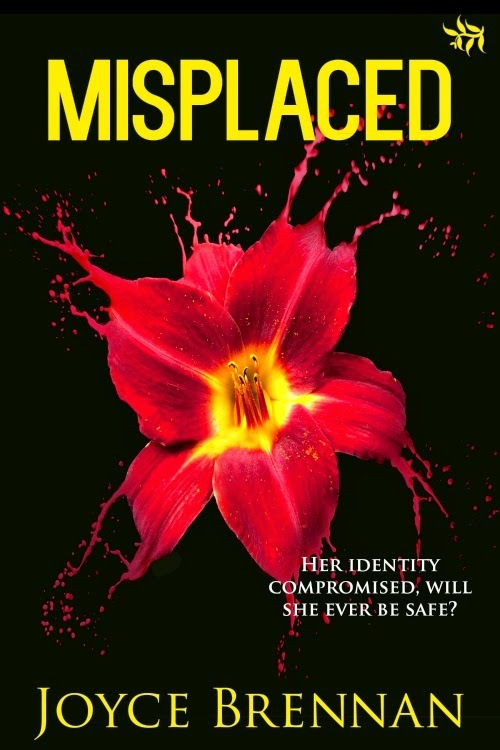 Will Kelly find her jewel thief and, hopefully, find love? Visit Marie at Heart of Fiction today. Leave a comment or question with your email address, and enter a chance to win a free copy of this book. Anticipating a relaxing holiday in her idyllic holiday cottage on the Scottish island of Mull, Amy Wilson realises her plans will be ruined by a letter she finds when she arrives. It contains a proposal to build a holiday complex directly in front of her cottage. The application is in the name of a member of the McFarlane family who are distant relatives of Amy. In their youth, Amy and Sandy McFarlane spent holidays on the island together as part of a larger group of young people. Whilst she has no wish to enter into a conflict with Sandy, Amy nonetheless determines to fight the plan. This sets in motion a chain of events which changes her entire life, not only in Mull, but also in Glasgow where she works as an accountant and lives with her partner, Matt. Visit Joan at Heart of Fiction today. Leave a comment or question with your email address, and enter a chance to win a free copy of this book.